The new design automatic steamed stuffed bun machine can make various kinds of food, such as soup dumplings, small steamed bun, steamed crystal dumpling, fried bun, meat steamed bun, vegetable steamed bun and so on. The machine is adopted excellent stainless steel material, strong and durable. It is suitable for hotels, restaurants, school canteen, factory canteen, kindergartens, quick-frozen dumplings manufacturers, dining hall and so forth. 1. 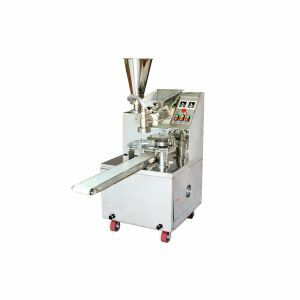 The machine is suitable for all kinds of steamed bun stuffing, such as meat filling, meat vegetable mixed filling, vegetable filling, sugar filing and so on. 2. The machine is adopted advanced microcomputer control, with humanization control panel, it is accurate and reliable. 3. The machine has the dough kneading function, new advanced system of transferring and feeding stuffing, more smoothly and evenly. 4. 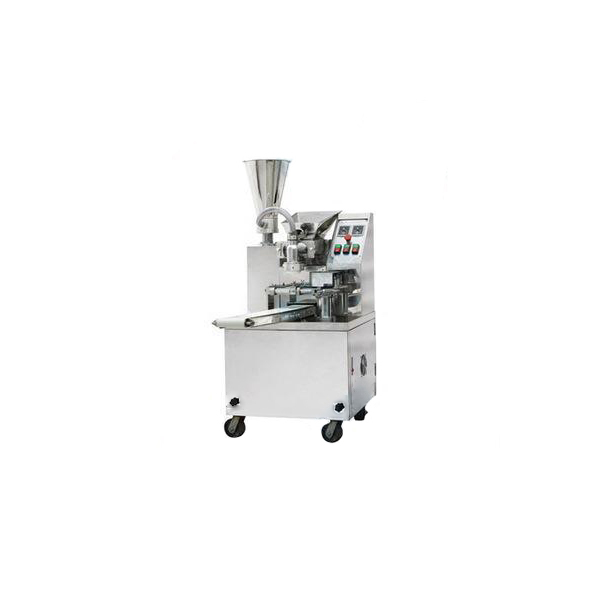 The machine is easy to operate, the weight of both dough and filling can be controlled. 5. The working efficiency is equal to twelve workers ,it is a real low investment, high returns equipment. 6. 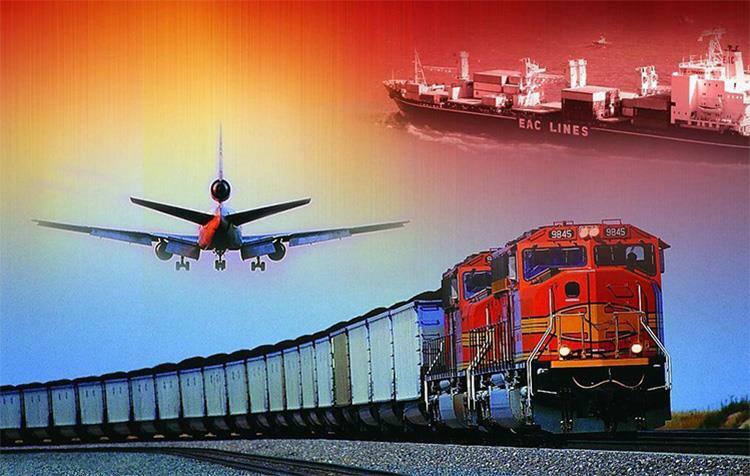 Saving energy, saving labor, saving time and having a long service life.